NEW! 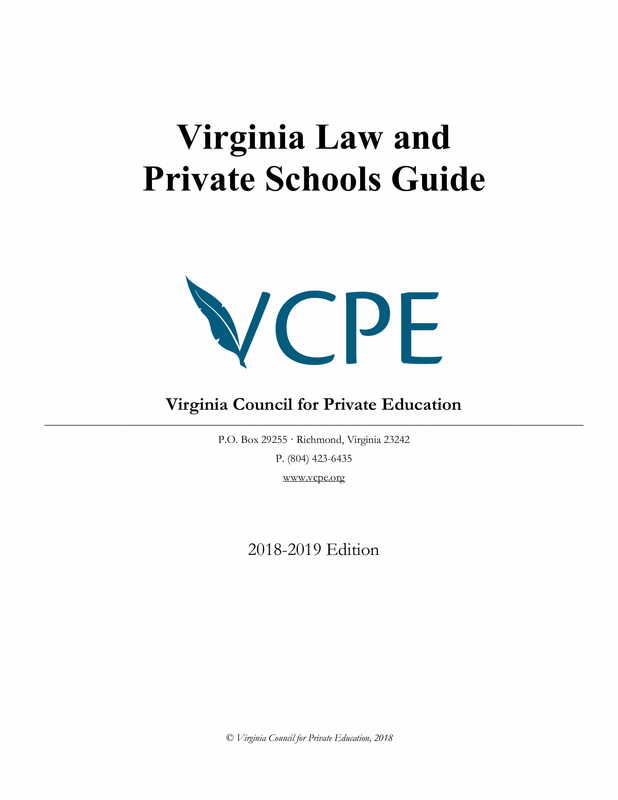 This year our 2018-2019 Virginia Law & Private Schools Guide has been officially and completely legally reviewed. This important resource is updated annually and includes state and federal regulatory and/or statutory provisions that affect private schools. NOTE: This document is a benefit of membership to ALL accredited private schools. Non-accredited private schools and other interested parties must pay for this document. NOTE: This is for schools and other interested parties who are NON-accredited schools. Accredited schools should enter the "Accredited Schools" section of the website to access the guide.